In the Superleague Board of Directors’ meeting, major formatting changes were passed, with some changes set to take place next season and others starting the 2020-2021 season. 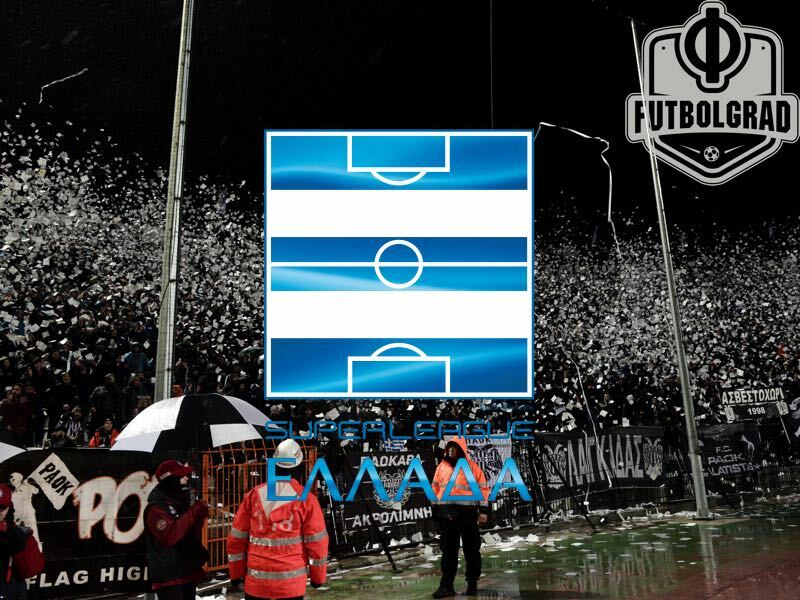 It was a historic day in the Greek Superleague as the league’s format was reconstructed with hopes of bringing more interest in the Greek First Division. Starting the 2019-2020 season, the number of teams in the league will be reduced from 16 to 14 teams. The league champion will be decided via the playoffs rather than the regular season. The relegated teams will be decided via a playout system. The official playout system will be implemented starting the 2019-2020 season. The 14th, 15th and 16th placed teams from the Superleague will be automatically relegated to the Football League while the Football League champion will be promoted to the Superleague. The 13th place team from the Superleague will play a two-legged tie with the second placed team from the Football League for a final place the in Superleague.